Being one of founder of Constrexim No.1 (CONFITECH) Joint Stock Company, Mr. Nguyen Quang Huy is currently Chairman & CEO of Constrexim No.1 (CONFITECH) Joint Stock Company. 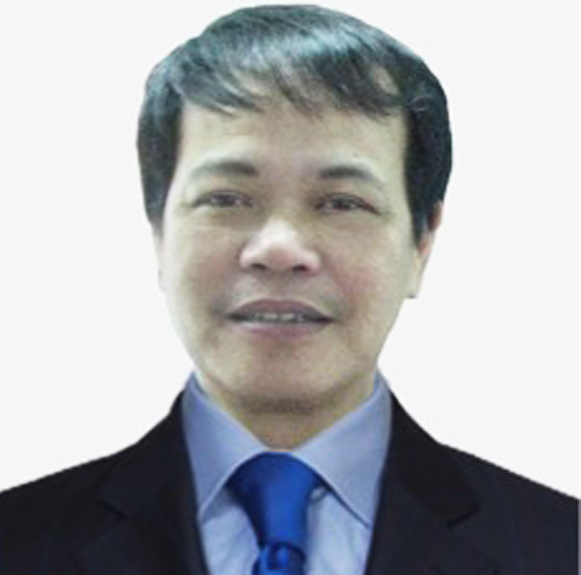 Over 20 years together with the company since the inception, Mr. Nguyen Quang Huy has built an experienced, energetic, enthusiastic officer/engineer generation as well as a skilled worker line-up with formal training. 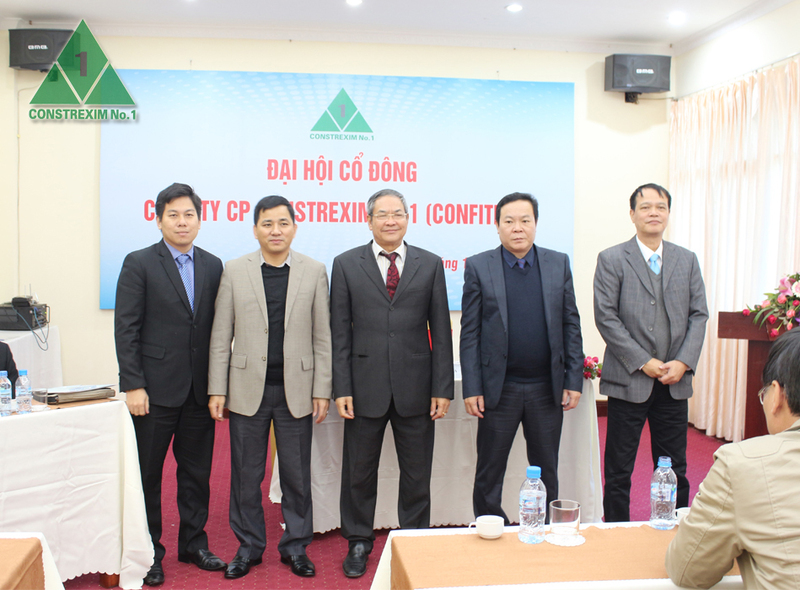 Mr. Nguyen Quang Huy has played a key role in Constrexim No.1 (CONFITECH) Joint Stock company’s way to today success. Nowadays, Constrexim No.1 (CONFITECH) is recognized as one of Vietnam enterprises with strong brand name value in construction field. From 1990 to June, 1995: Civil Engineer graduated from National University of Civil Engineering. From 2006 to October, 2007: Master of Business Management, IMPAC University in USA. From November, 1995 to August, 1997: Supervisor of Chinfon Cement Construction Work in Hai Phong under Vinaconex Corporation. 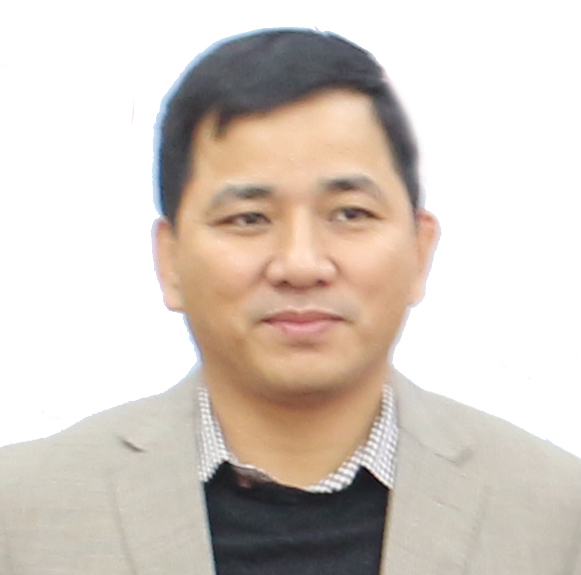 From November, 1997 to February, 1999: Civil Engineer of Technical Department under Building Material & Techniques and Import-Export Company under Ministry of Construction (Vietnam Trading & Construction Investment JSC (CTX Holdings). From March, 1999 to March, 2002: Leader of works (Head office of Ministry of Culture & Information, Thuan Binh General Hospital, Internal Route of Housing Area in Cau Dien, Tu Liem District, Hanoi, and Guest House in Bac Ninh) under Construction Enterprise No. 1 (Constrexim). From March, 2002 to December, 2004: Leaders of the construction team No. 4 for execution of civil engineering & construction works by Civil Engineering & Import-Export No. 1 Company (Constrexim). From 1992: Works commander of Hotel 254D Thuy Khue, Hanoi works. 1996: Works commnader of High technology center of Ha Tay polyclinic. 1997: Deputy director of Construction No. 3 factory – Vinaconex 1. From 2004 to now: Deputy General Director of Constrexim No.1 (CONFITECH) Joint Stock Company. With rich experience in managing & technique work together with the ability of creating connection with clients, He was assigned for Standing Deputy General Director at Constrexim No.1 (CONFITECH) Joint Stock Company from 2004 to now. He contributed a lot to the high skill training progress for work supervisor and commander line-up to comply with the company’s development. Mr. Dang Van Tien is assigned for Board of Directors’ member. 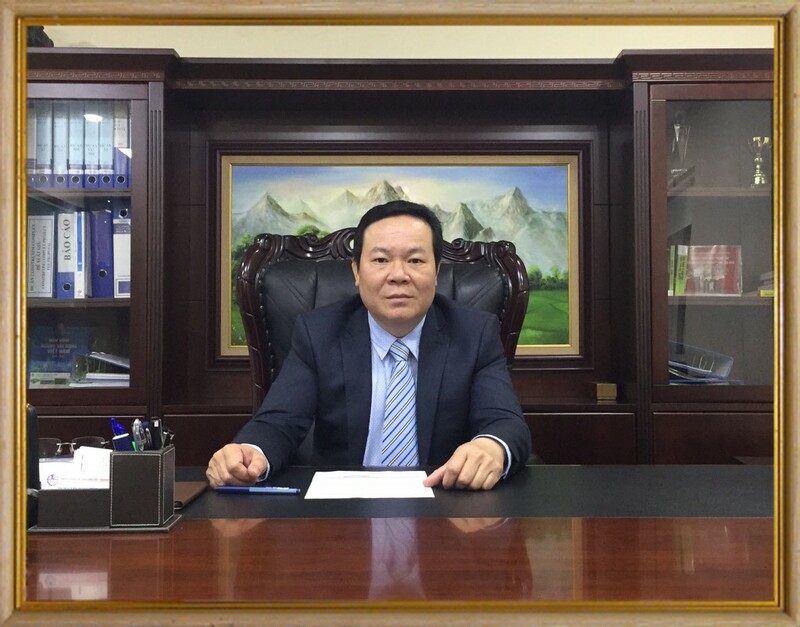 Mr. Dang Van Tien is Law Bachelor from Hanoi Law University, Economic Bachelor from National Economic University and Business Administration Master from IMPAC University – USA.